Note: This is the final article in our three part series on the current state of Meaningful Use. Part one covers the history of Meaningful Use, while part two focuses on the individual Stage 3 objectives. In the previous two articles of our three-part series on the state of Meaningful Use in 2015 we covered the history of Meaningful Use and the Stage 3 core objectives. In this article, we’ll take a closer look at objectives, measurements, and the Meaningful Use Stage 3 timeline. Furthermore, we’ll highlight potential problem areas for providers and vendors, and strategies on how both can meet Meaningful Use Stage 3 requirements. The final two points are likely to be most challenging for providers and vendors alike. 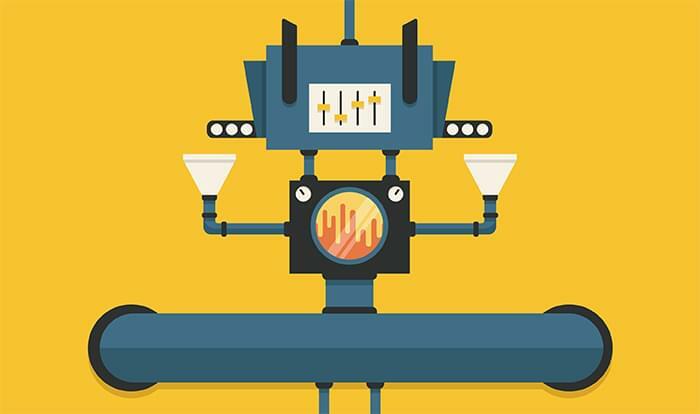 Thus far, true semantic interoperability has been nothing but a pipe dream. Stage 2 introduced vague requirements for health information exchange (HIE), though few, if any, providers have yet been able to exchange information between disparate systems without costly custom development. Requiring vendors to provide free access to data via an API will help reduce these costs, though interfacing systems with an API will still require some coding. 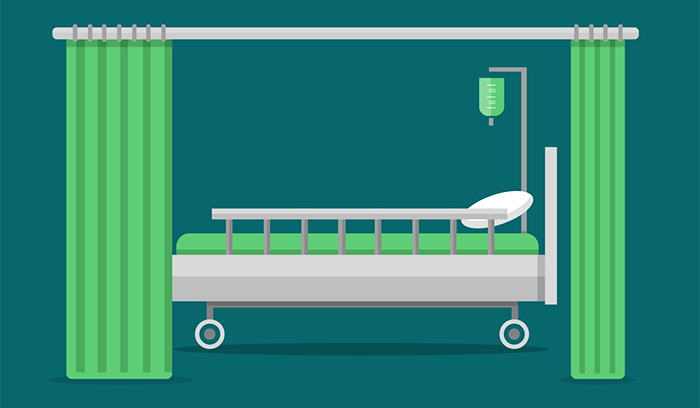 The benefits of an API should greatly outweigh the costs however, at least for providers. API availability will also allow providers more choice when selecting healthcare IT systems. With robust APIs, providers could conceivably select an EHR, patient portal, and practice management system from competing vendors and sync them together. Vendors who rely on the closed nature of their software to boost revenues will have to stop charging for access to data. Recent announcements from Epic and athenaHealth at HIMSS 2015 to this effect are early evidence that these new guidelines will greatly improve interoperability. APIs will also play a central role in the new requirements for patient engagement. As mentioned in the overview, the requirement that five percent of patients use a patient portal to view, download, or transmit their protected health information (PHI) has been removed. Instead, more than 25 percent of unique patients must now ‘actively engage’ with the provider’s EHR. This could mean View-Download-Transmit as before, or the use of an API to connect a personal health record (PHR) or other consumer device (ie: fitness trackers). 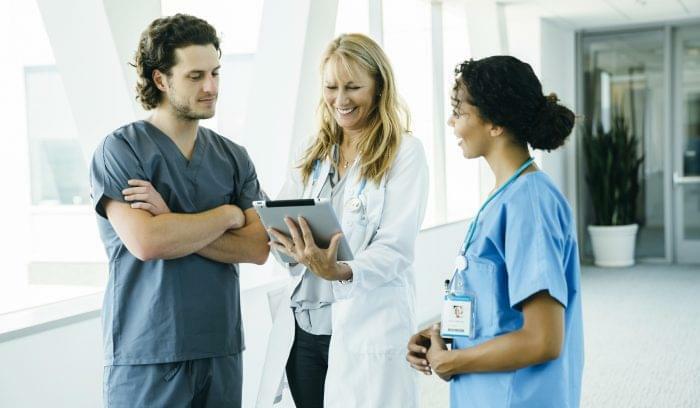 For providers who have struggled to meet the previous five percent requirement, this may seem a tall order, but there are simple strategies that can be implemented to increase patient engagement. Roger Neal, CIO at Duncan Regional Hospital, said in an interview with Fierce HealthIT that “Twenty-five percent of patients using a portal is almost ridiculous.” Though many providers likely agree, there are strategies that will help meet that threshold. First, there’s no requirement for when or where patients must be ‘actively engaged’ with the electronic health record. The conventional wisdom is that many patients simply don’t want to engage with providers outside the office, which means that providers need to electronically engage them while they’re still in the office. Check-in/out processes would seem to be the most natural time to do so. Getting a patient to check-in for an appointment on a kiosk or tablet connected to the patient portal or EHR gives providers the opportunity to solicit updated health history reports, gather patient surveys, or otherwise engage with their patients. Another innovative strategy would be to employ vendors with specialized platforms, such as ManaHealth whose ManaCloud platform was just released. ManaCloud is a HIPAA-compliant, cloud-based platform that connects patient-generated data with EHRs through an API. Patients who track weight, pain levels, exercise, or calorie intake with apps or devices can use the ManaHealth Patient Gateway to capture that data and make it available to their healthcare provider. Using ManaCloud or a similar platform could make meeting these new requirements much easier on providers. Since ManaHealth data can be exported in many common formats (C32, CCDA, CCD, HL7, etc. ), vendors also stand to benefit. Though the Stage 3 final rule won’t be issued until later this year, providers should begin their preparations now. Patient Portal – If haven’t adopted a patient portal yet, now is the time. Make sure whatever vendor you choose offers mobile functionality, especially if you want to use the tactics we’ve outlined above to boost patient engagement. 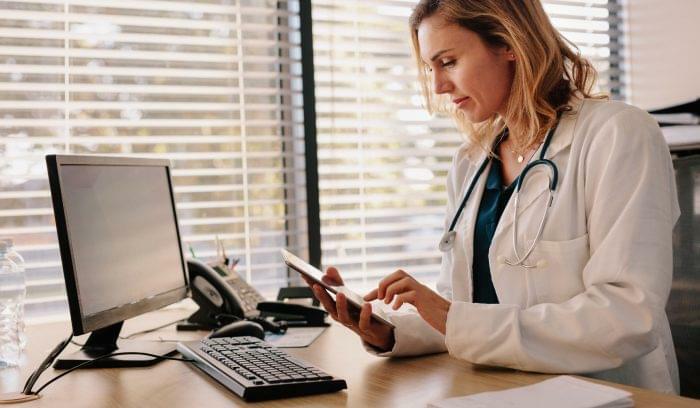 Furthermore, a portal vendor that allows your patients to connect their tracking apps and devices will help you satisfy requirements that 15 percent of patient records must contain patient-generated health data from a non-clinical setting. EHR – If you use a larger vendor (i.e. eClinicalWorks, athenaHealth, etc.) they’ve likely already sent an update following the announcement of ONC’s 10-Year Interoperability Roadmap. If you use a smaller vendor, especially one that has yet to achieve 2014 edition certification, it may be time to consider a switch. Attestment – Though attestments for Stage 3 aren’t scheduled to begin until 2017, savvy providers should consider their current workflows and staffing levels. Though the number of core objectives has been streamlined, the onus of measurements remains high — perhaps now more so than ever before. Employing a scribe, additional transcribers or coders, or reducing the daily patient load may be necessary to deliver quality care when trying to document quality measures, ICD-10 codes, and more. Of course, the option always remains to opt out of the incentive program entirely, as a small but growing number of providers are doing. That said, even if providers opt out, vendors have little choice but to meet the new requirements, meaning all users of healthcare IT stand to benefit from increased interoperability and more options for patient engagement. Ultimately, increased interoperability and patient engagement should lead to improved patient care, whether all providers attest or not. We’d love to hear more about your opinions on the proposed Stage 3 rule. Comment below to get the discussion started. If you’re wondering how you’ll be able to meet the requirements and if new software will be required, don’t hesitate to contact one of our unbiased Technology Advisors for a free consultation on your practice’s health IT systems. 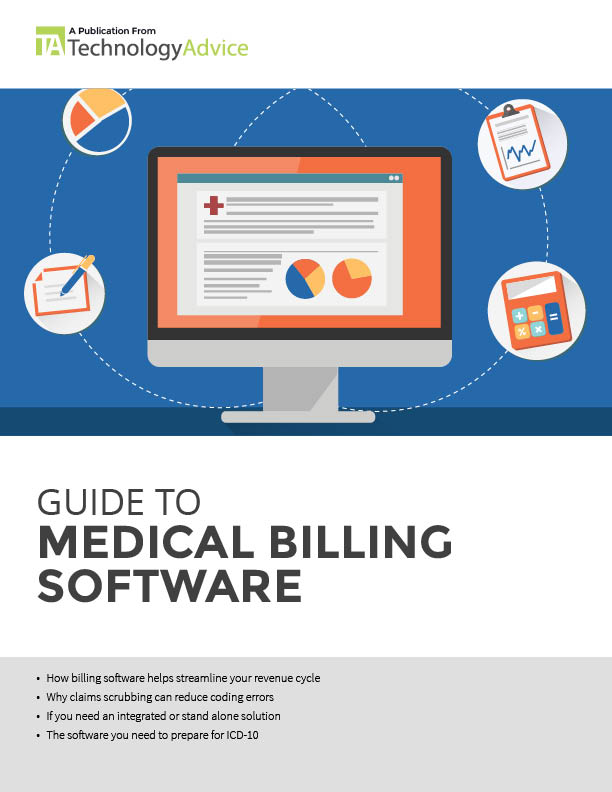 Learn more about the benefits of Medical Billing with our market-leading research.